It is important to nourish and take care of natural hair for it to flourish. I am currently on a journey to grow out my natural hair and I needed to find some hair products that would aid with the process. Of course, I kept my budget in mind and went on a hunt for budget-friendly products. In the video, I discuss each product and include the price of each one. 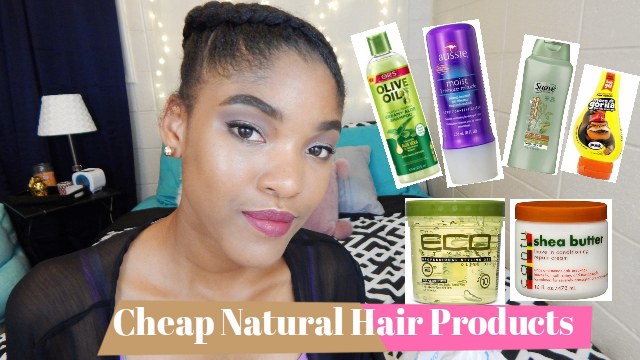 Watch my latest youtube video to see how much it cost to totally revamp my hair regimen. Enjoy the post! So, as you can see, there is another video live on my channel. 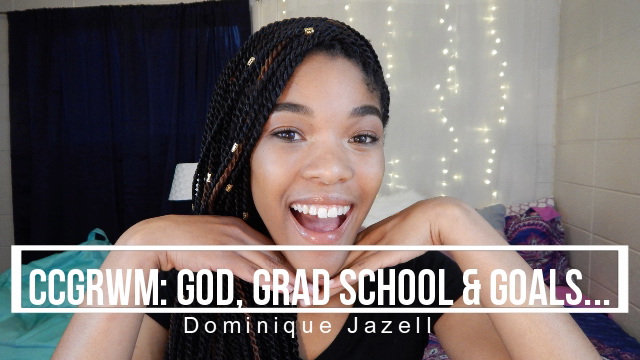 I know that this video is for someone because I felt God repeatedly tell me to put this up. So much of this walk is trust and obedience. I am learning to trust God with each and every day. I hope this video inspires you to do the same. Today, I am sharing a chit-chat get ready with me video with you guys. 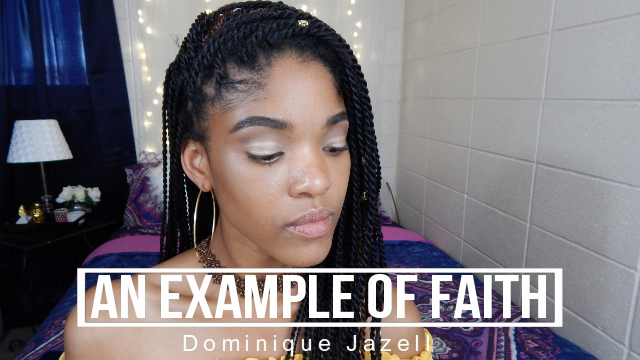 These kind of videos are not popular on my channel, but I feel like someone needs to hear the things that were said. I am not an expert and I am figuring out life just like everyone else. I think it is important to be transparent and relatable, and I hope this video gives you guys a glimpse of that. As I mentioned in the video, I have included a list of all the products I used while doing my makeup. If you enjoyed this video, please let me know in the comments. You can watch the video here! I appreciate each and every one of you who took the time to check out my blog post and video. Hey guys! 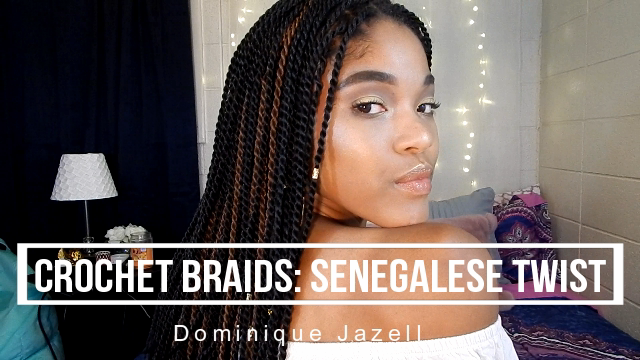 I have another crochet braid tutorial for y'all! A couple of disclaimers, first this video is not sponsored and second, ignore the fact that my face doesn't match my neck! I need to switch out my winter foundation for my summer foundation lol. Below, I listed a link to the hair and the usual FAQ's that I get for my hairstyles. Feel free to ask any questions that weren't covered in the comments section. I appreciate all of you that have subscribed and will subscribe. Like the video and be sure to share it with all of your friends! 1. What hair did you use? I used Freetress Senegalese Twist hair. You can purchase the hair here. 2. How many packs of hair did you use? I used 6.5 packs of hair for this style, but I wanted a full look. 3. How long did it take to install? It took about 4 hours to braid my natural hair and put in the crochet braids. It took another 4 hours to put the individual Senegalese twist in my hair. Once I got the hang of the process, it went much faster. 4. How did you seal the ends of the individual twists? I dipped the ends of the hair in hot water to keep it from unraveling. 5. How long does this style last? I have never used this hair before, but I will be sure to give an update in 2 - 3 weeks! 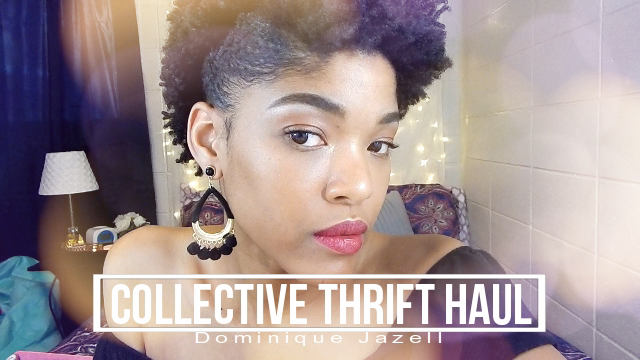 Click here to go to my haul video. 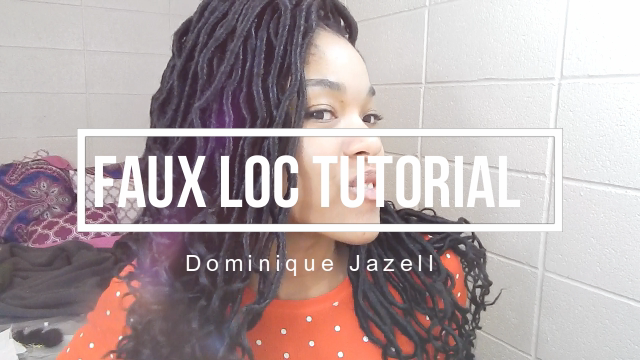 Click here to go to my faux loc tutorial. Copyright 2013-2015. Powered by Blogger.